Bent Spoon for University of Wollongong? Australian Skeptics is receiving many Bent Spoon nominations for the University of Wollongong for its approval of a PhD thesis by notorious anti-vaccination campaigner Judy Wilyman. Called “A critical analysis of the Australian government’s rationale for its vaccination policy”, Wilyman’s thesis describes what she calls “the political framework in which policy is affected by biased science or undone [underfunded] science” and claims “the existence of institutional barriers to carrying out independent research, including on topics unwelcome to groups with vested interests”. She includes collusion between industry and health authorities, particularly that the World Health Organisation “is perceived to be out of touch with global communities and it is controlled by the interests of corporations and the World Bank”. Conspiracy theories are supplemented with numerous claims about the efficacy and safety of vaccination and vaccines that have been covered and debunked many times before. Martin himself has been a supporter of the Australian anti-Vaccination Network’s right to “freedom of speech”, if not the AVN itself, publishing a paper in 2015 titled “On the Suppression of Vaccination Dissent”. Among the alleged factual issues, Cunningham said, is a claim that “immunity occurs naturally in humans, and without risk, if the exposure occurs at the right time during childhood.” This is not the case for diseases such as tetanus, he said. Also wrong, he said, is the claim that most conventional vaccines have not been subjected to formal controlled trials using an inert placebo. He also disputes the claim that “there is no definitive evidence from formal controlled clinical trials comparing vaccinated participants to unvaccinated participants and demonstrating the efficacy of each vaccine against the infectious disease they are designed to prevent”. In a statement on its website, the University of Wollongong has defended the approval of the PhD: “UOW ensures research is undertaken according to strict ethical and quality standards and supports researchers’ academic freedom of thought and expression. “UOW does not restrict the subjects into which research may be undertaken just because they involve public controversy or because individuals or groups oppose the topic or the findings. 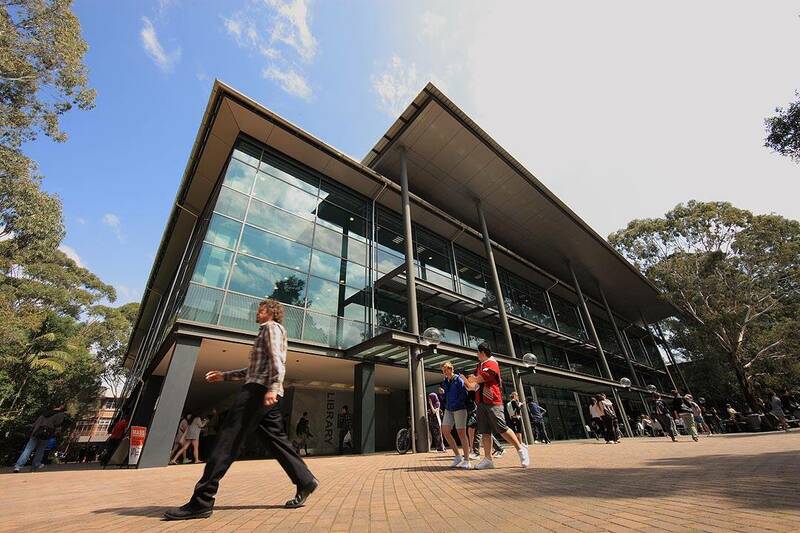 “UOW does not endorse the individual views of its academics or students. It recognises the importance of open and respectful public policy debate to the preservation of a free and democratic society. There is no mention that claims made in PhD theses need to be accurate and supported by evidence. Professor Peter McIntyre, director of the National Centre for Immunisation Research & Surveillance and an advisor to the WHO, told The Australian that he had offered to advise Wilyman but withdrew his offer as she was “not willing to entertain” evidence which contradicted her beliefs. Wilyman was previously working on her PhD at Murdoch University in Western Australia. In the past, she has made numerous disparaging comments about vaccination that have no foundation in science, such as the long discredited claims of a link between vaccination and autism. The numerous Bent Spoon nominations mean that the University of Wollongong – or ‘Woo-longong’ as one nominator calls – and Wilyman will feature as prominent candidates when the Australian Skeptics’ annual awards are announced later this year. It’s hard to imagine a more qualified recipient…. Just a bent spoon? I think they would qualify for a whole cutlery set. This is truly a sad day for the people of Wollongong.The university has failed us, we will be mocked all over the world.